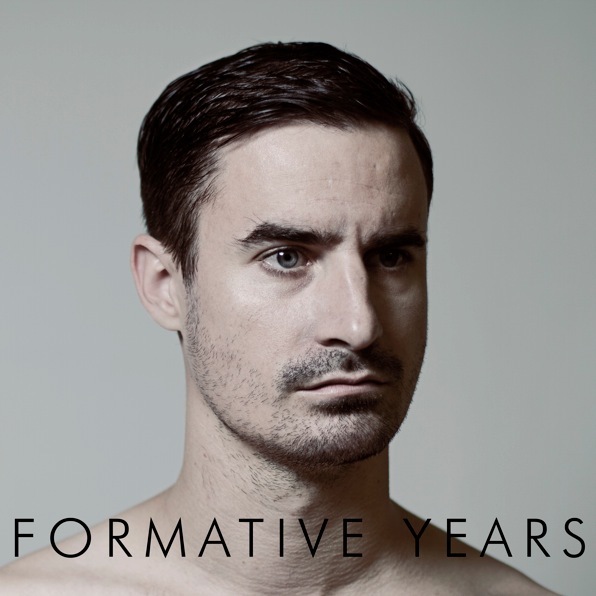 YESTERDAYʼS PUPIL Release Part 3 – FORMATIVE YEARS! On the 15th of May, YESTERDAYʼS PUPIL officially released the third part of his new album. Part 3 – entitled FORMATIVE YEARS, comes after the release of Part 2 (Duel!) in January 2012, and Part 1 (Singularity) in November 2011. 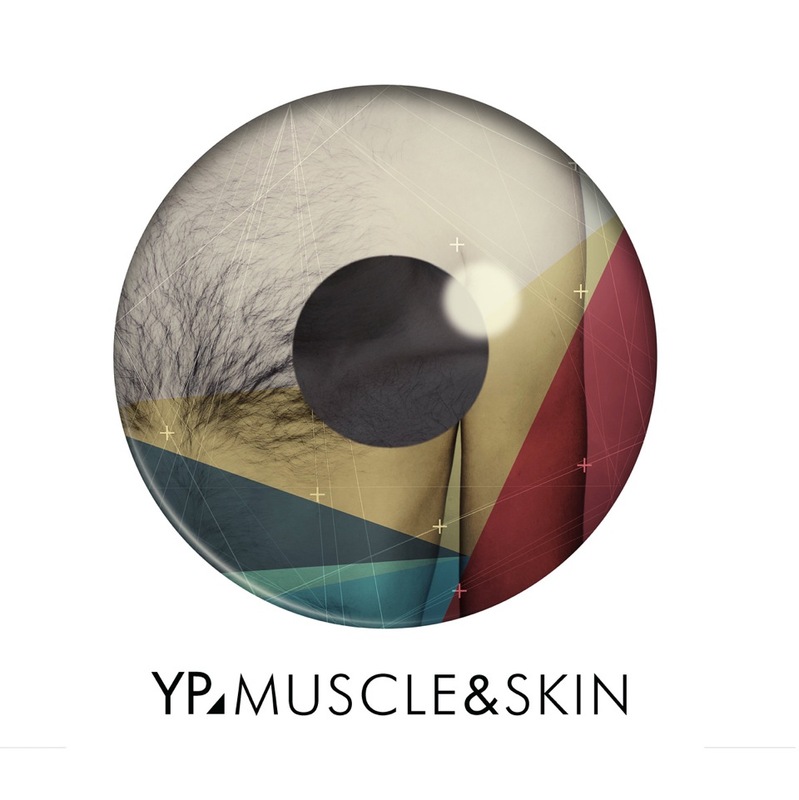 MUSCLE&SKIN was originally intended to be on his first album, Errors of Enthusiasm, but never made it on the album due to the regular load shedding that was taking place in South Africa during that time, 2007. Four years went by before he was inspired to settle the score and record the song again. A lot has changed from the original idea – lyrically and musically the song has had time to mature and has grown a lot since its original idea. 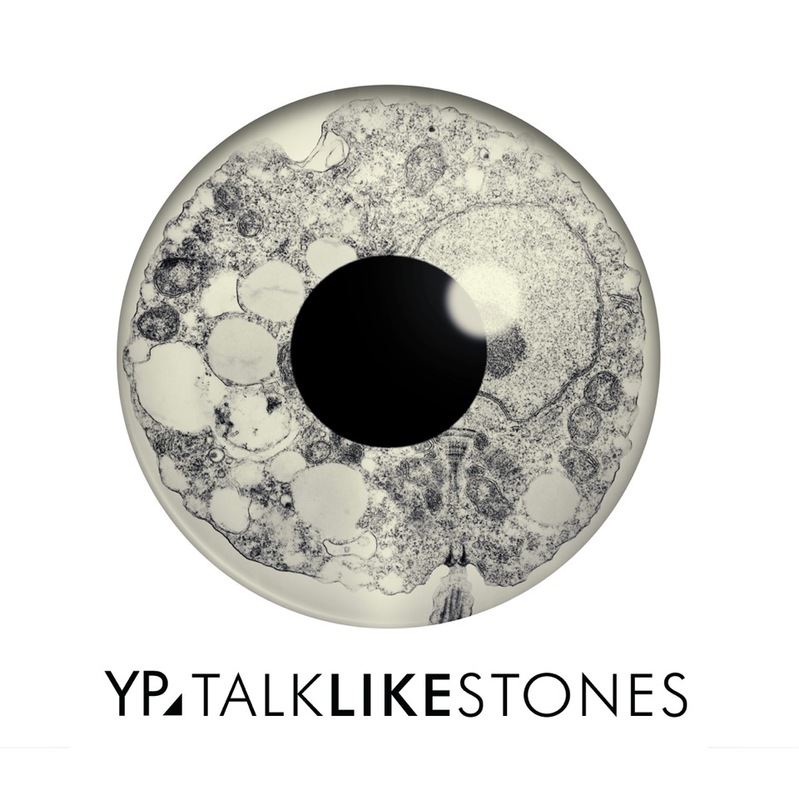 Yesterday’s Pupil started working on TALK LIKE STONES on a plane to Cape Town about a year and a half ago and it revolves around the thought of what would two stones in the bottom of a well talk about if they could talk? We know that there is no chance of them ever getting out, because stones can’t climb, so they are destined to just lie there next to one another for eternity with nothing to do but talk. “My best friend has been in out of several psychiatric wards during the past few years, often for months at a time. He is schizophrenic, he never used to be, but who knows how these things work. It was a strange thing to witness how someone you know so well can become so lost within his own mind. We would speak about all kinds of things during our visits, and sometimes we would not speak at all. Part 4 is set for release in July 2012.